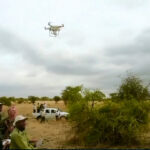 Park Rangers in Africa are using a DJI Phantom to herd pesky elephants away from farmers crops. Originally aired on ABC-TV News 24 on Wednesday 20-5-2015. 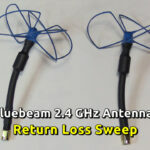 In this video we take a look at performing a return loss sweep on a ‘Heliaxial24’ 2.4 GHz 6½ turn helix antenna from Circular Wireless. Xiaomi Yi – Safe to fly with 2.4 GHz? 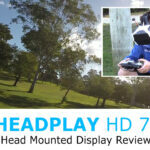 Brisbane mini quadcopter racing getting some more air time on Seven’s “Sunrise” programme. 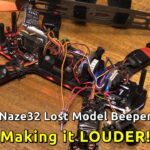 FPV Quadcopter Racing on the News! Some of the local boys showing “FPV” (First Person View) mini-quadcopter racing in a carpark environment.